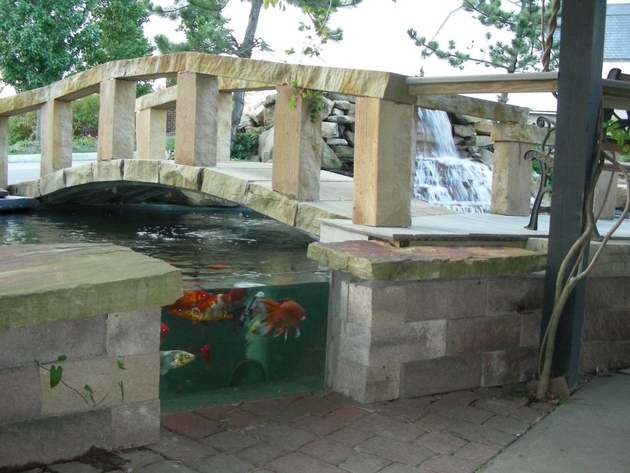 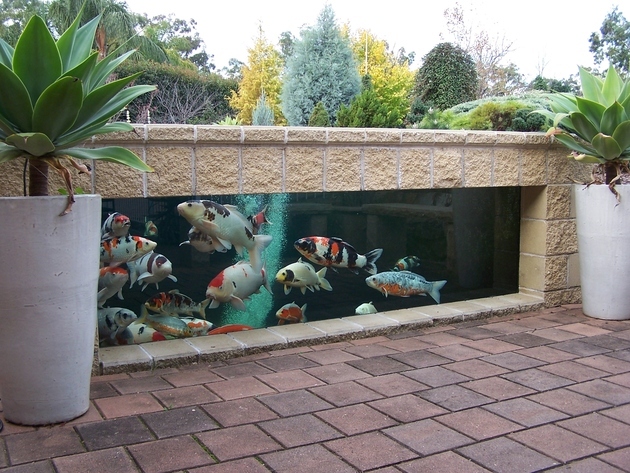 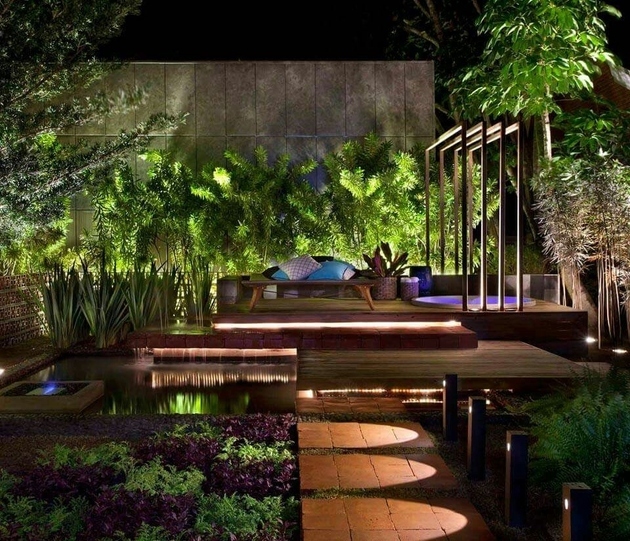 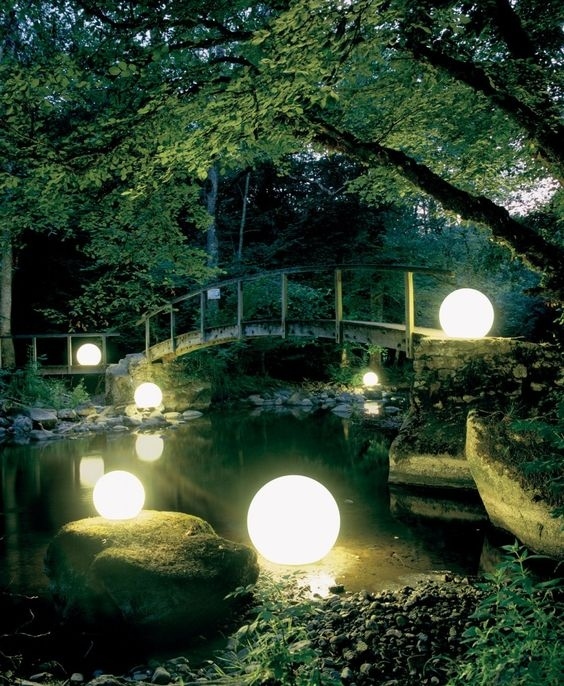 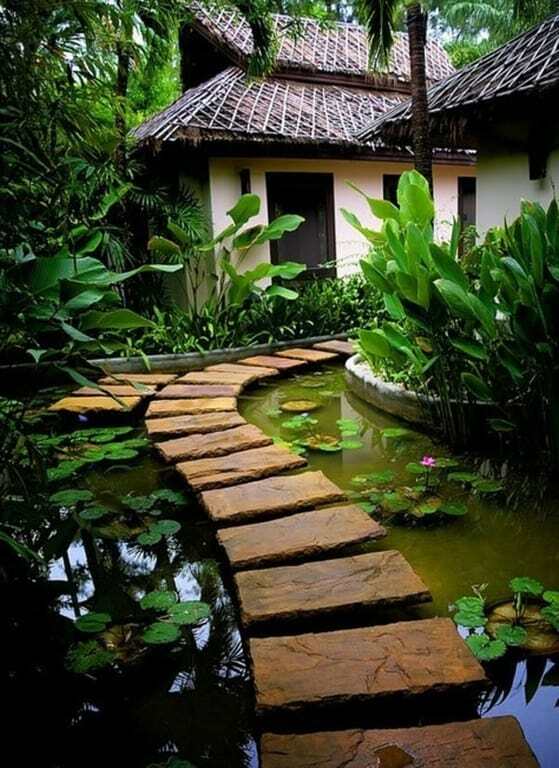 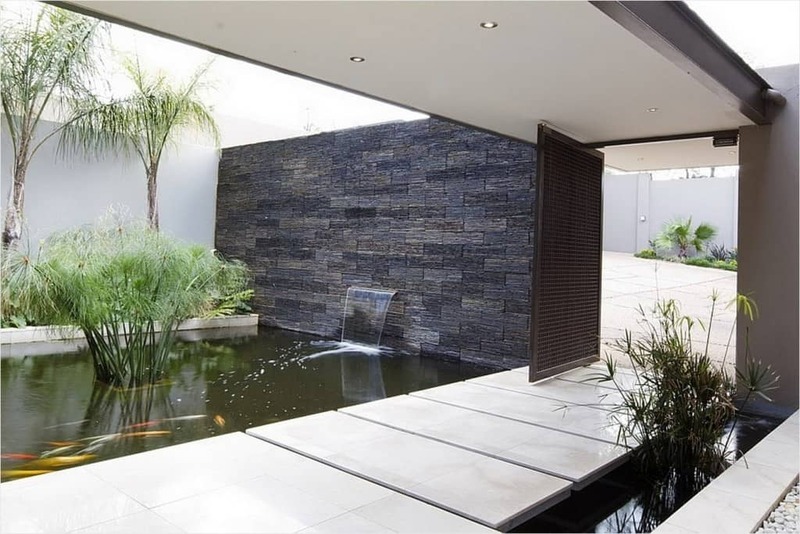 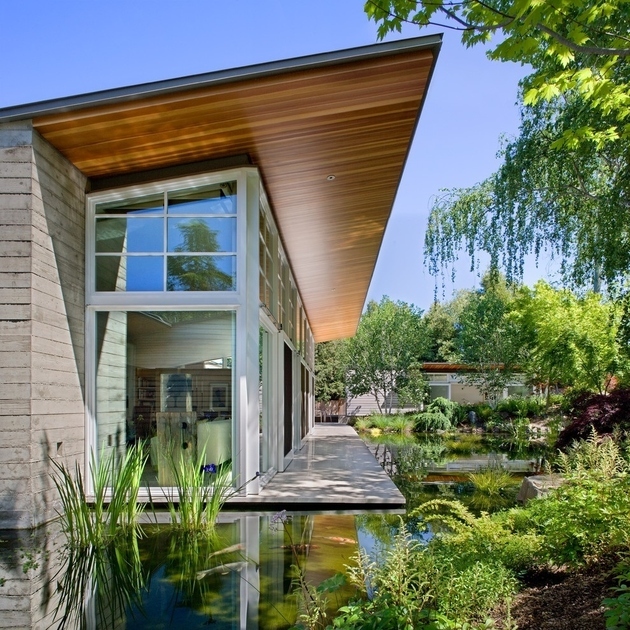 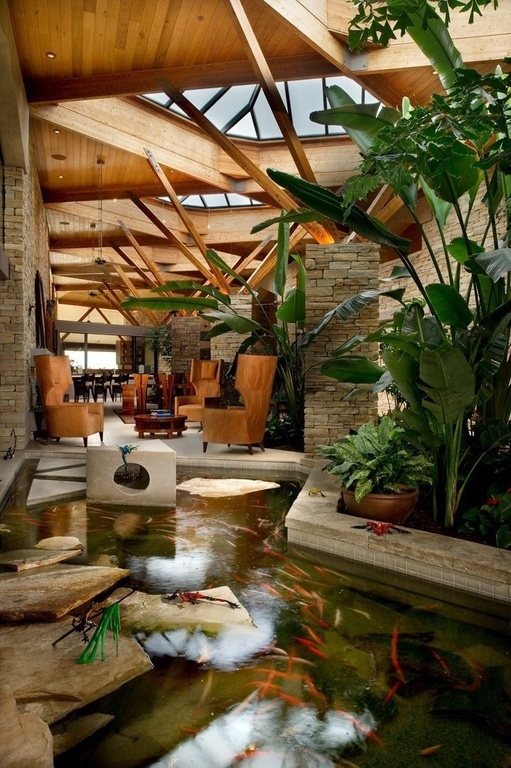 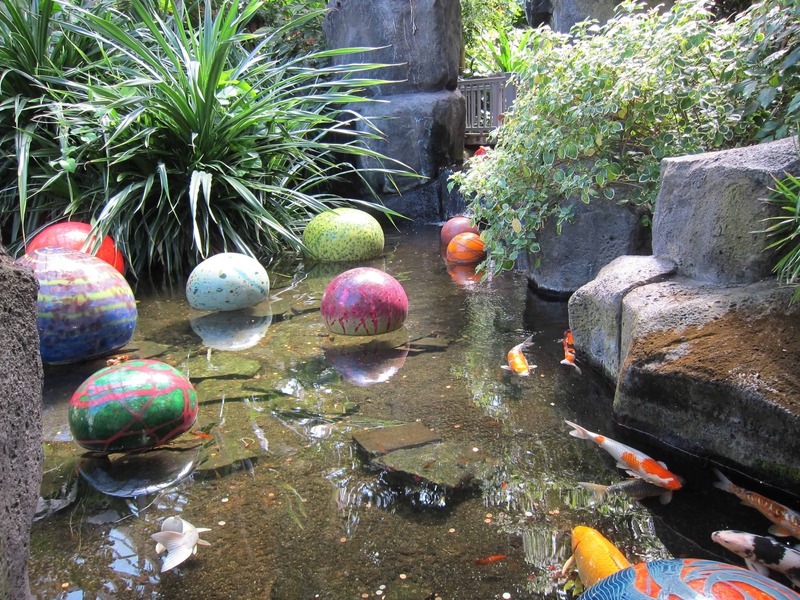 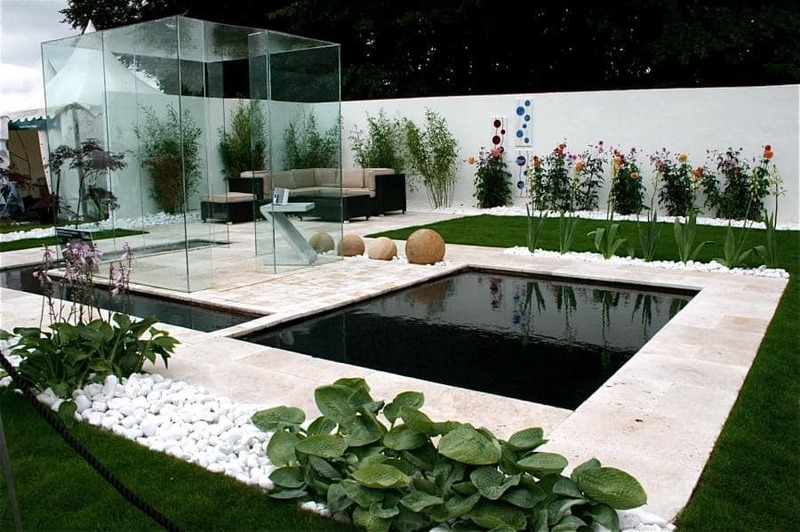 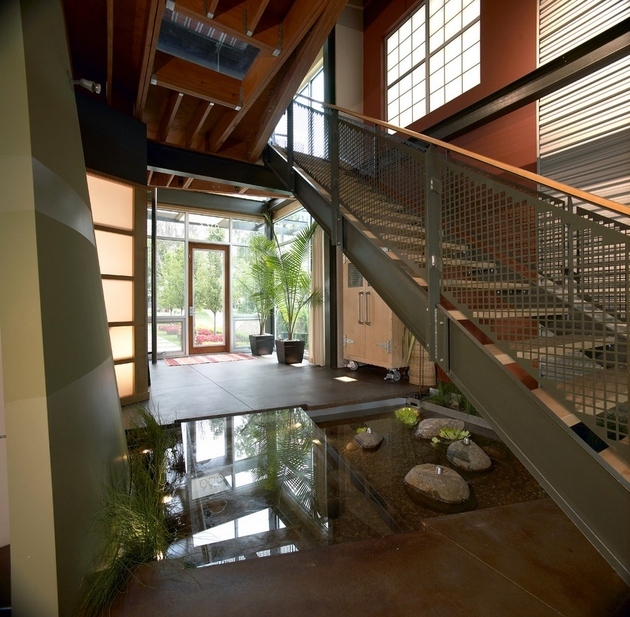 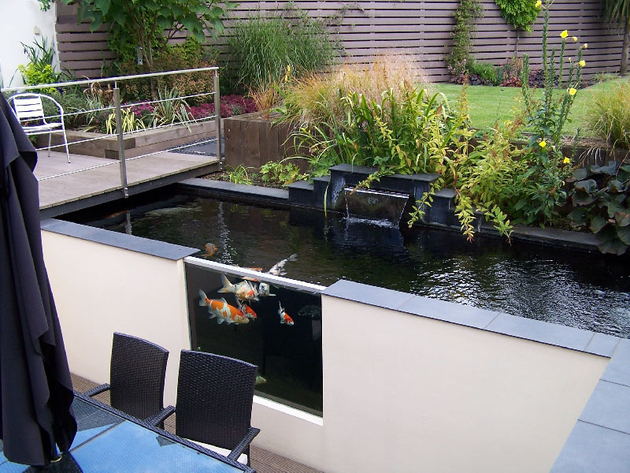 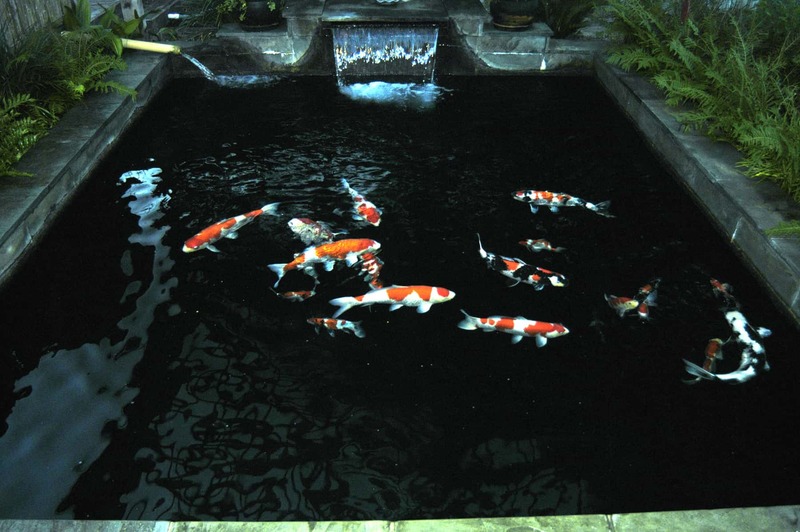 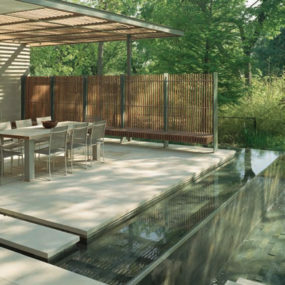 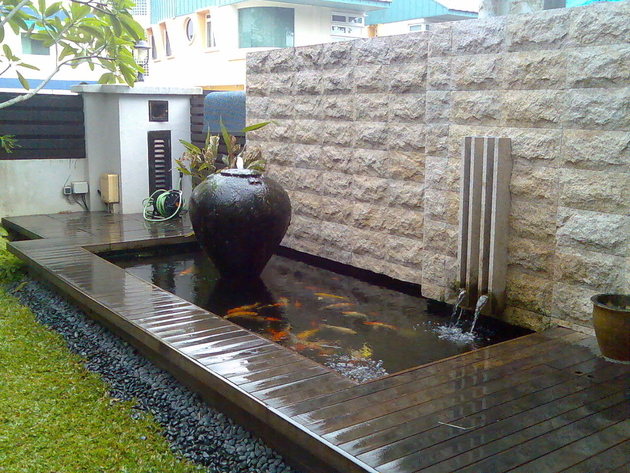 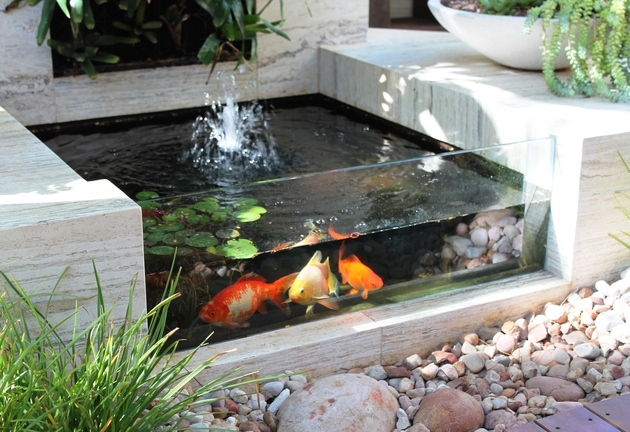 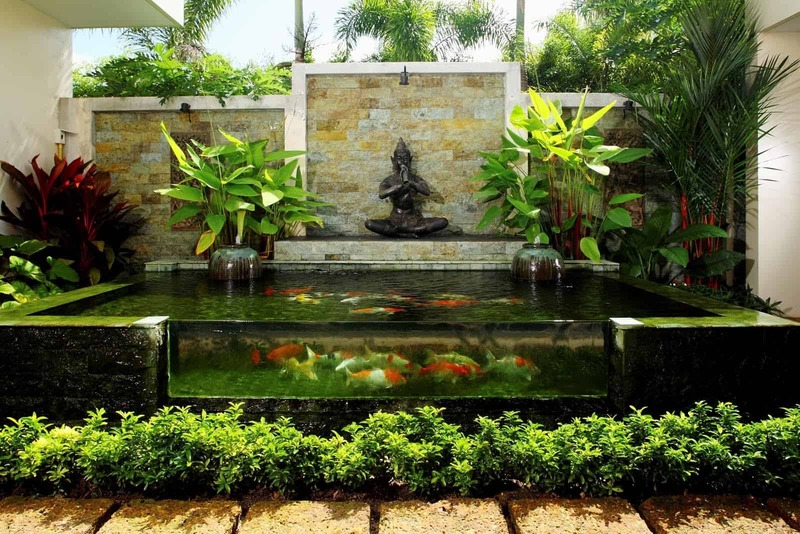 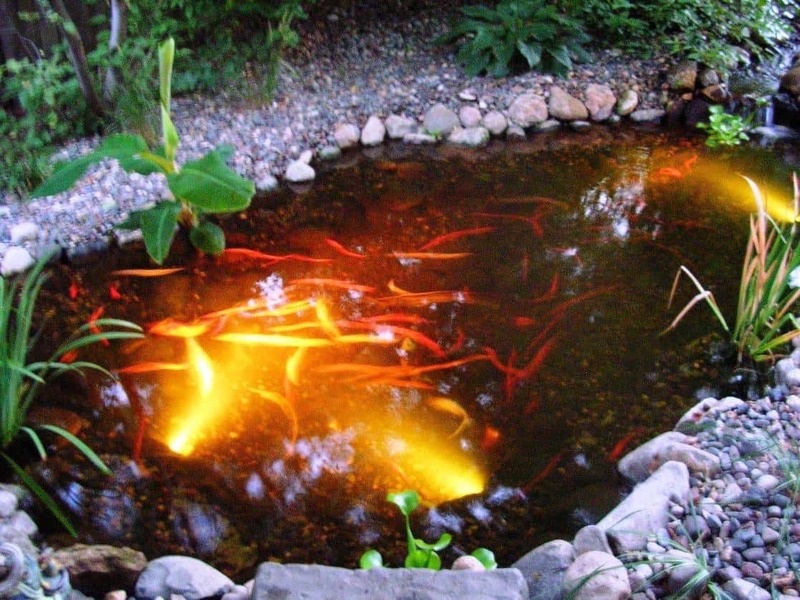 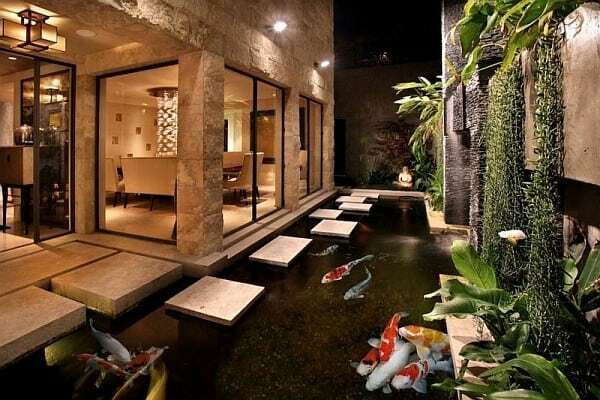 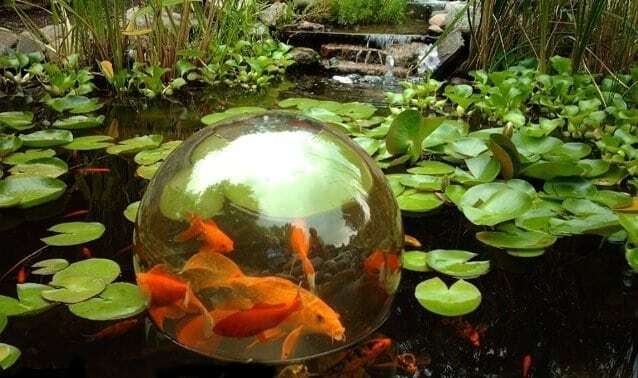 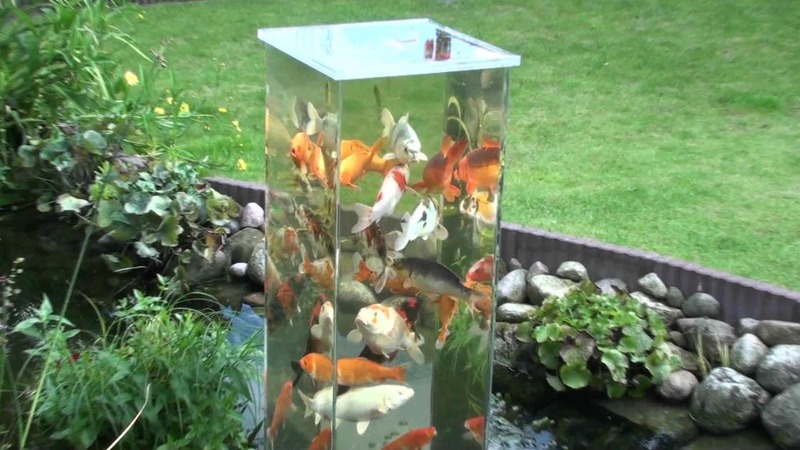 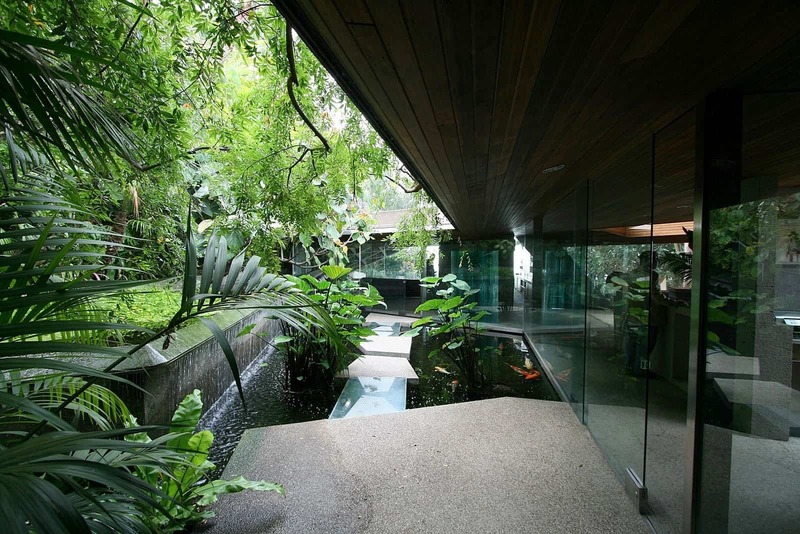 We’ve gone hunting again, and this time we’ve come up with 35 of the absolute best koi pond ideas and water garden designs for modern homes. 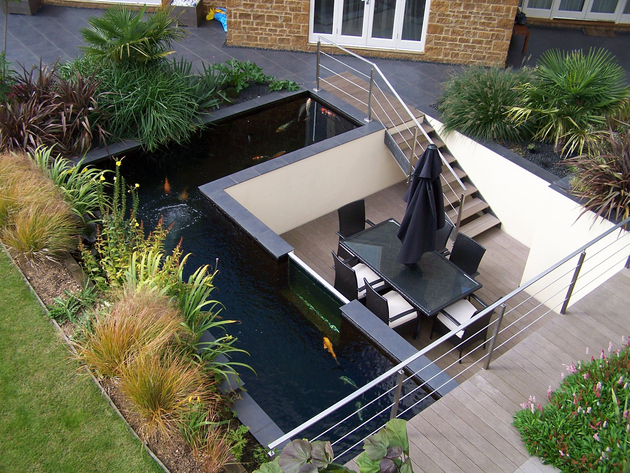 And a few at the end that are a little more eclectic. 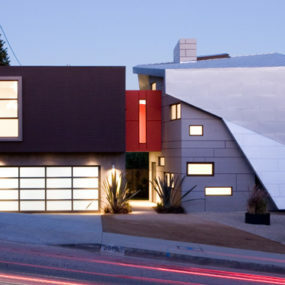 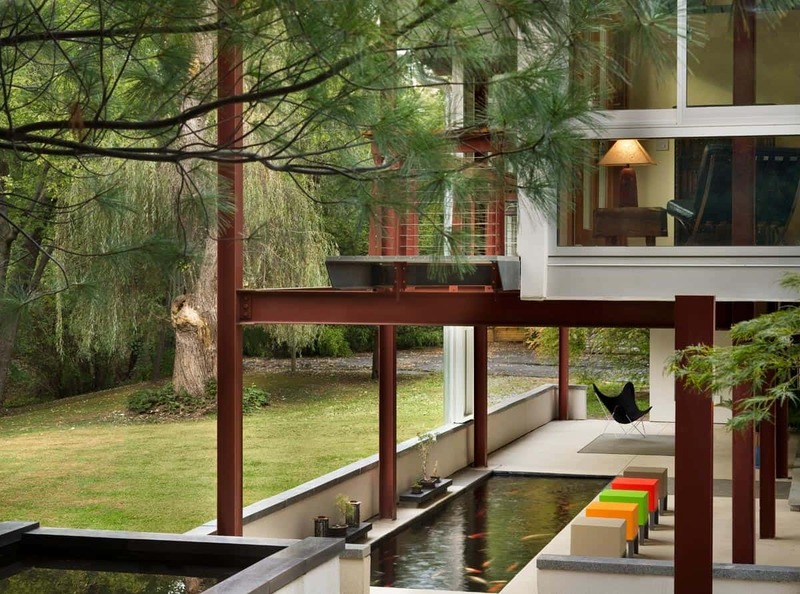 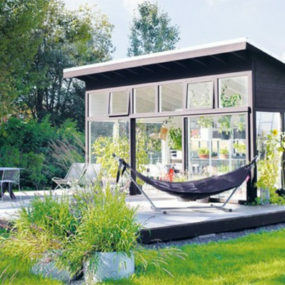 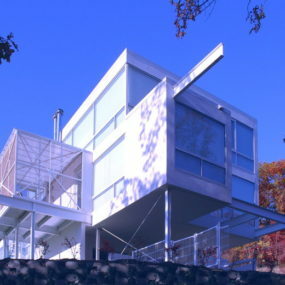 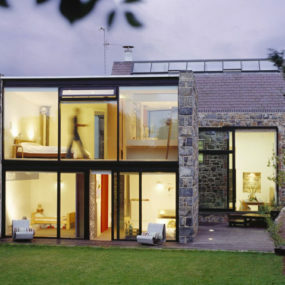 But eclectic modern is trending today, and this is Trendir, after all. 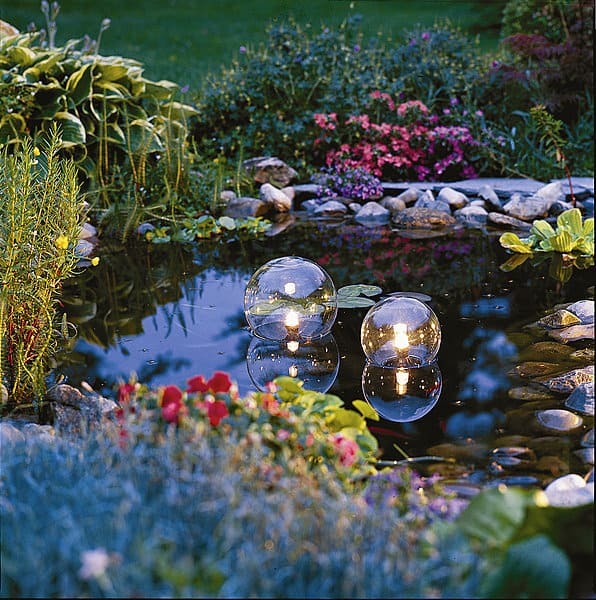 And you’re going to love these ideas. 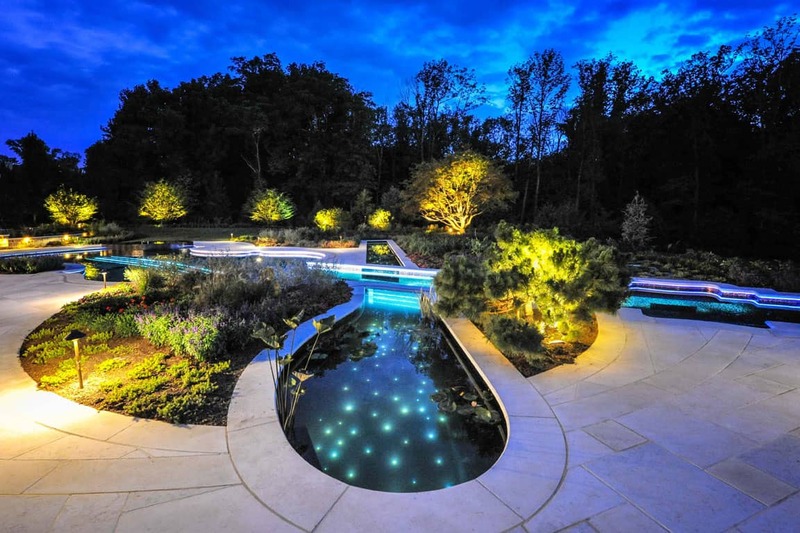 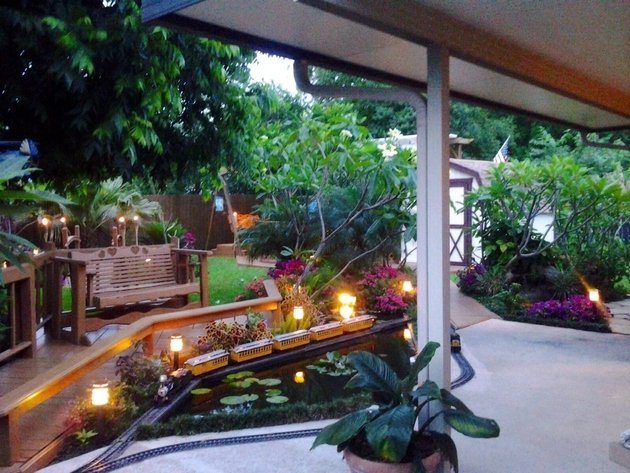 This star-lit koi pond is in the bow of a violin pool and spa. 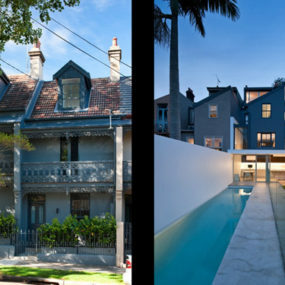 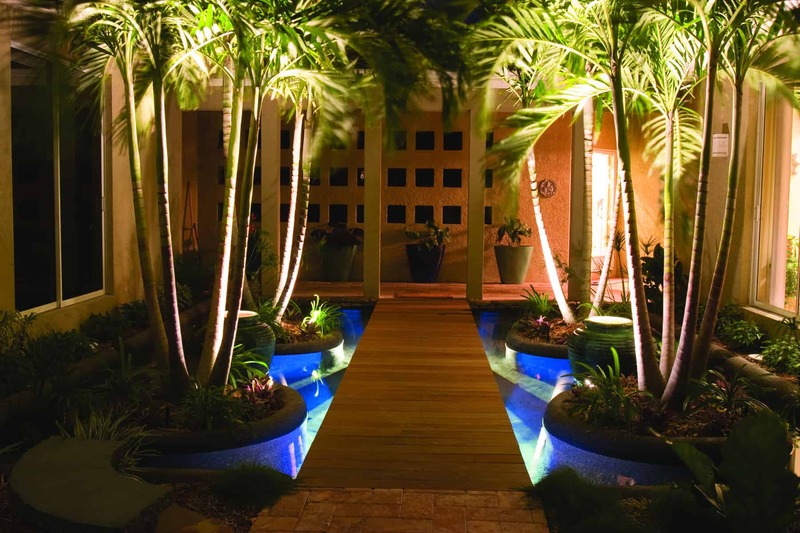 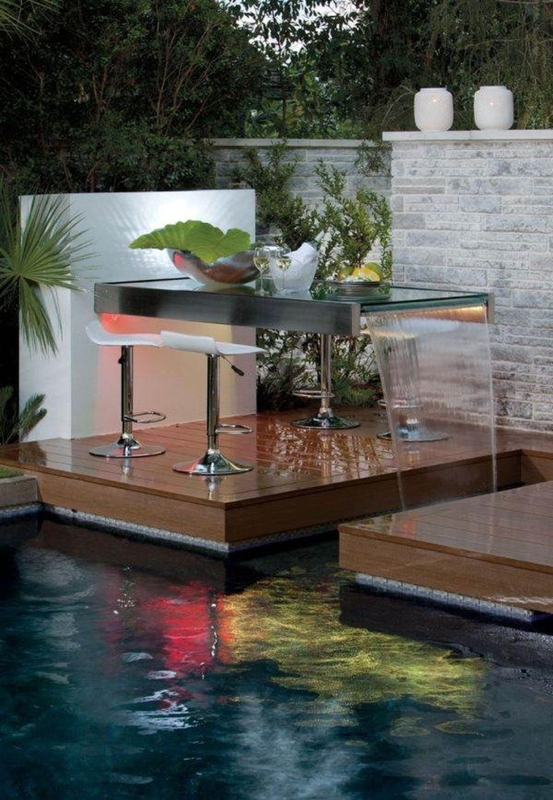 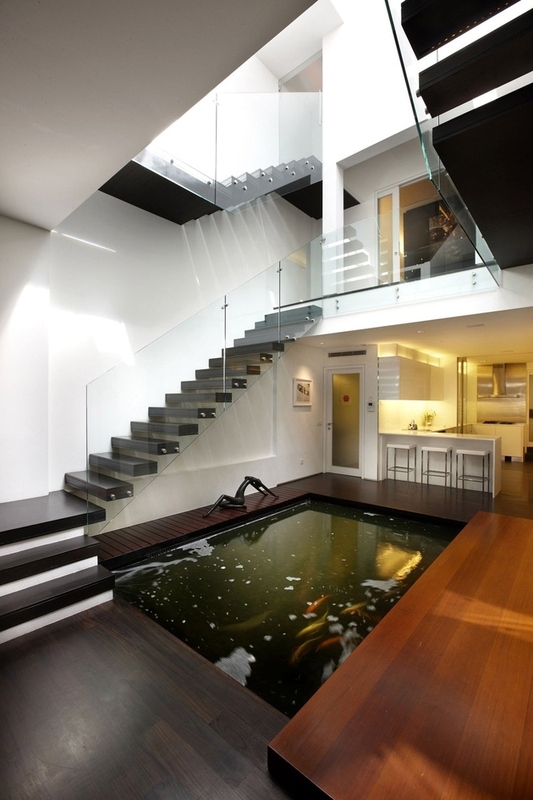 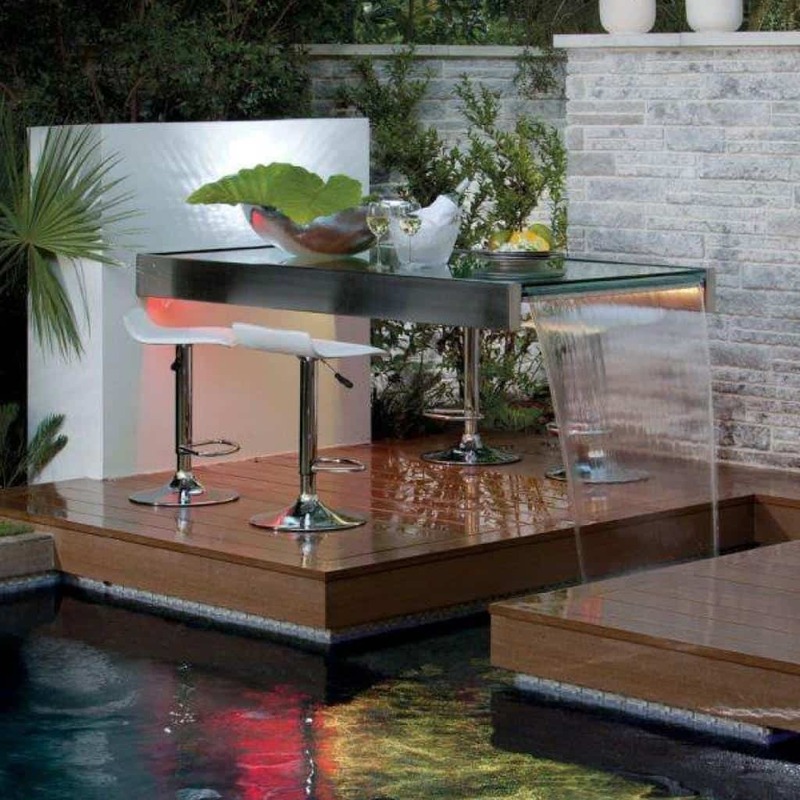 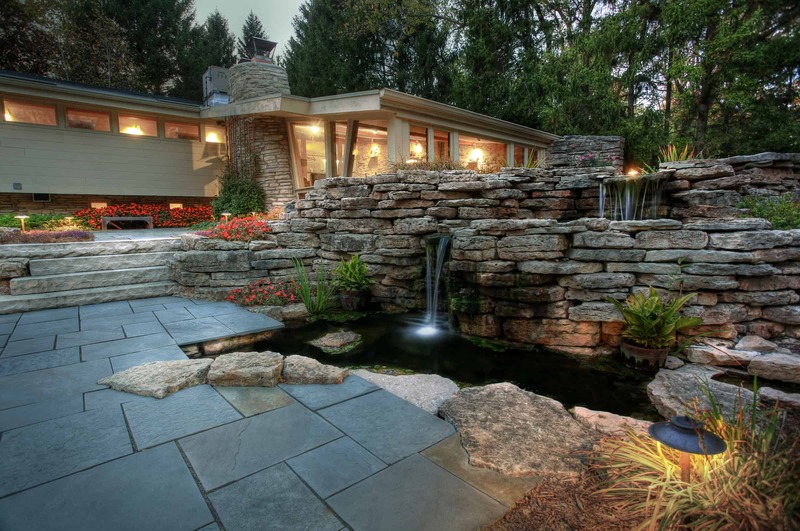 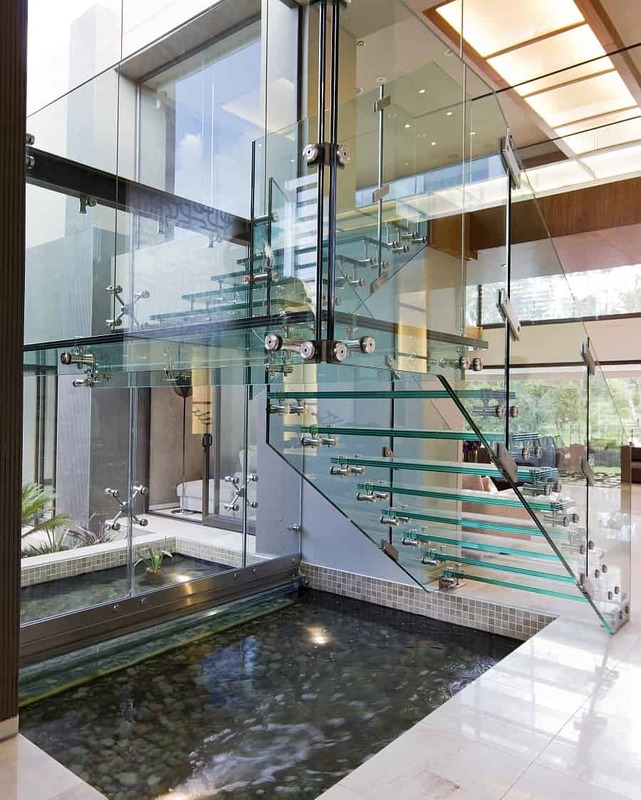 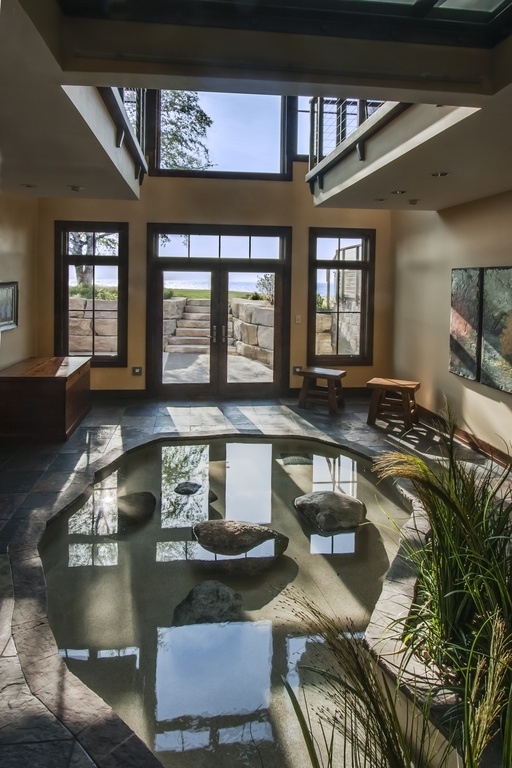 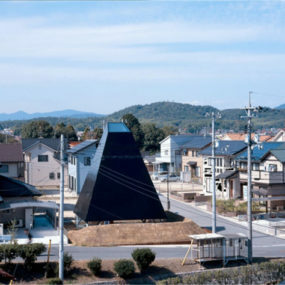 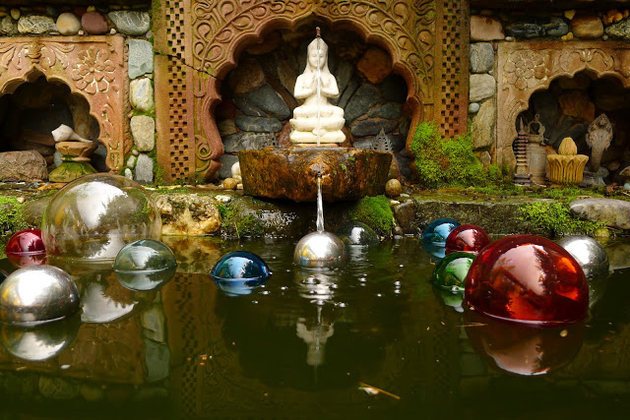 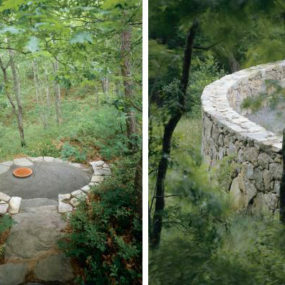 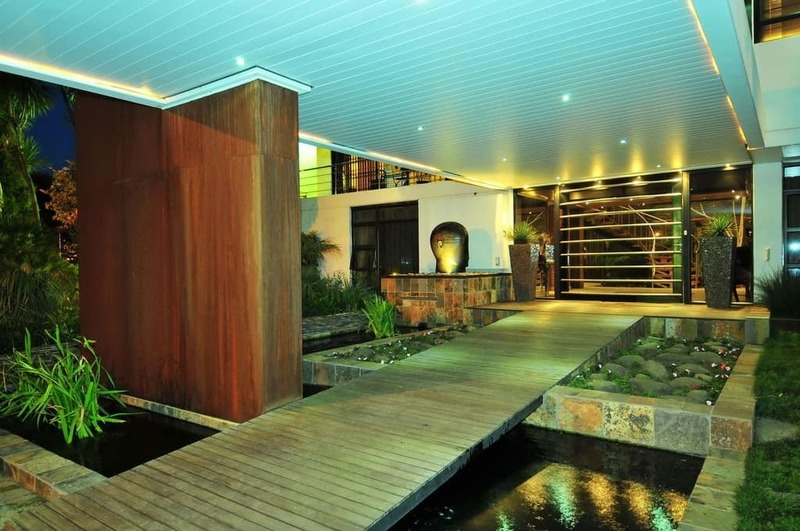 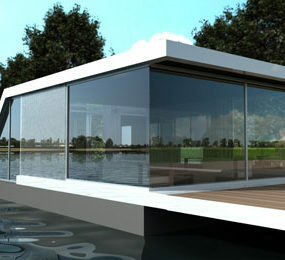 For more details on this incredible custom water extravaganza, please see the full Trendir article. 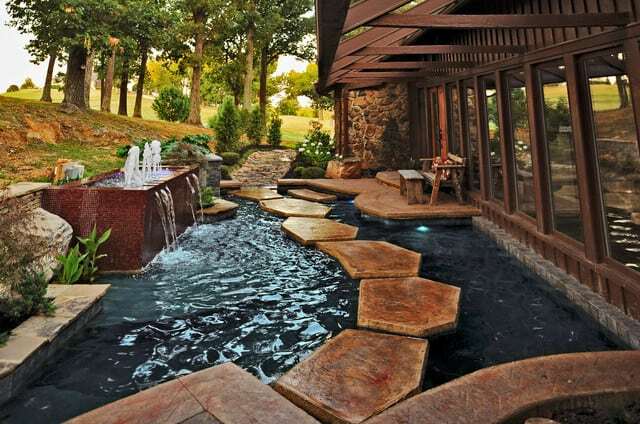 There’s a hot tub in the chin rest – it’s amazing.